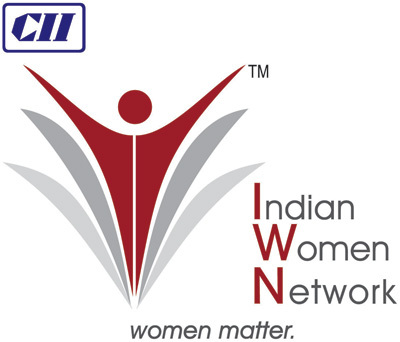 Indian Women Network (IWN) is an initiative of the Confederation of Indian Industry. IWN is an engaging and effective networking model for professional women. IWN works towards enabling women become better professionals and achievers in their respective fields. Today’s business demands require not only core competence but also continuous and comprehensive learning, adapting to worldwide best practices, cater to domestic markets with global standards and competition. IWN’s services focus on a) Learning & Development b) Health & Well-being c) Policy & Advocacy. On the whole, IWN is a platform that provides learning and knowledge enhancement programmes, training, skills development, mentorship & networking opportunities. It is an environment of likeminded career women to share experiences, overcome challenges and provide solutions.